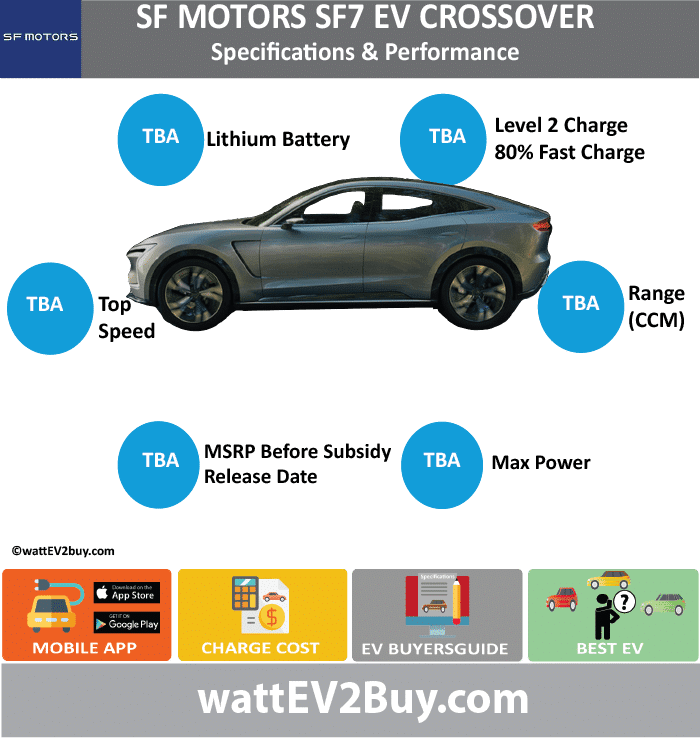 wattev2buy explores the SF Motors SF7 EV Crossover specs, range, price, battery, charge time, and pictures as it vies for a position in the fast-growing EV market. 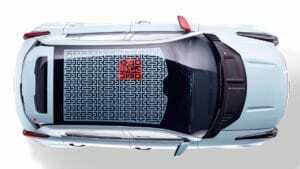 SF Motors unveiler the SF7 Crossover on the 30th of March with the SF5 Crossover. 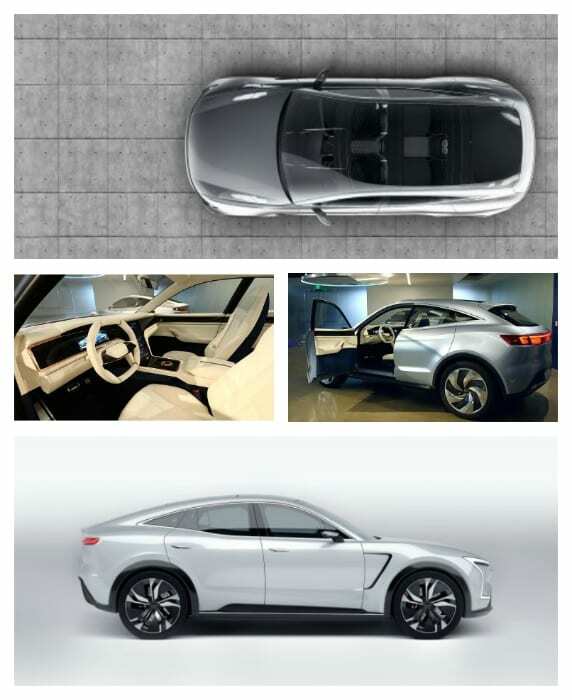 Now release date or specifications was provided for the SF 5 EV Crossover. 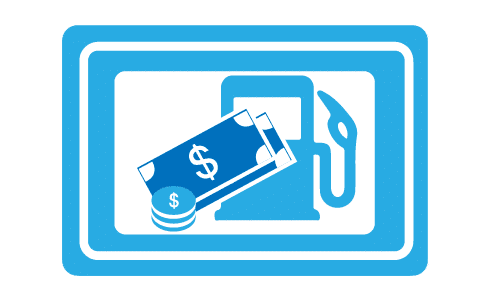 Go to our detailed breakdown of Global EV Sales to see how the SF Motors SF7 EV Crossover fares to its competitors in the fast-growing EV market.